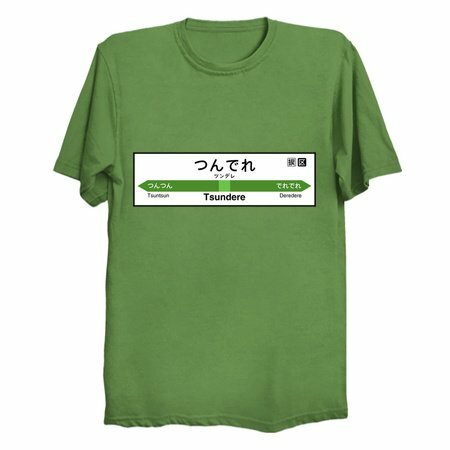 BAKA! 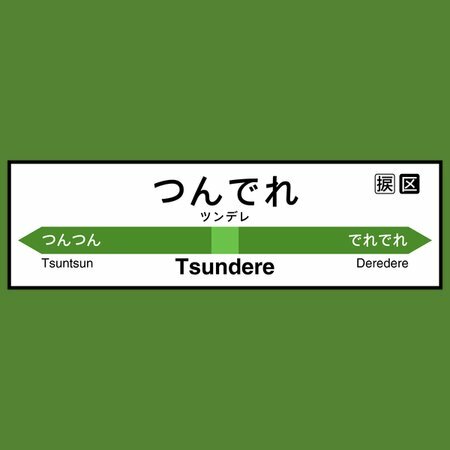 You’ve arrived at Tsundere Station! At Least I Am A Showgirl!